Fans of the Duggar family are thrilled that Jill and her husband Derick Dillard have recently welcomed a beautiful baby boy into the world, but there’s good news for one of the other family members, too. 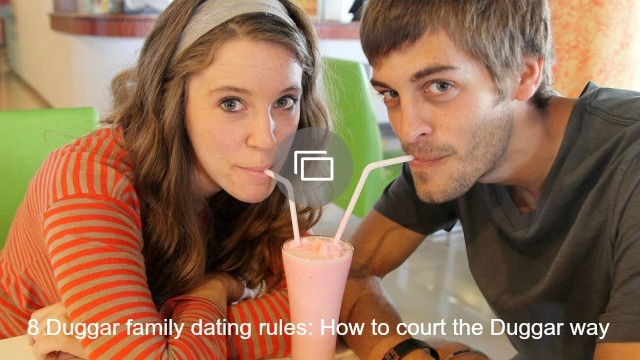 And that news is: Josiah Duggar has begun courting. The 18-year-old told People magazine that he has entered into a courtship with Marjorie Jackson, 17, as of April, 6 — a day that also has special significance for his sister Jill, because it is the day that she welcomed her record-breaking baby into the world. The pair reportedly met after Josiah started taking Spanish lessons with Marjorie’s mom, and so far, things appear to be going very well. 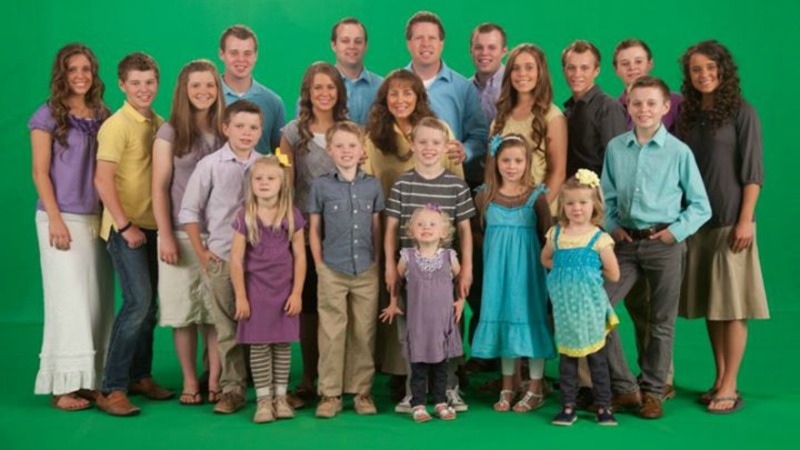 The 19 Kids and Counting star also admits to being very “impressed” with Marjorie, especially after he got to know her a little better during a mission trip to El Salvador in December 2014. So, does Marjorie feel the same way about Josiah? It certainly appears so. “For me it was an immediate thing,” Marjorie says about her first meeting with Josiah at Spanish classes. “I have always admired him and his family.” Awww.